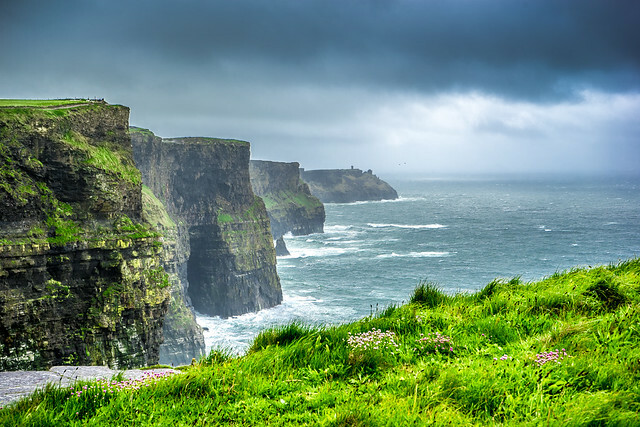 Cliffs of Moher, Liscannor, Ireland | Flickr - Photo Sharing! Steven H Scott, Photo Luc@, Nca.Ncu, and 278 other people added this photo to their favorites. Great place and great shot also! A wonderful place that is captured very nicely here. Superb image! Makes me wish I were there! I went there last Summer. They are amazing! great Picture. Hi, thank you so much for sharing this and for making this available under Creative Commons License. I used this with a blog post on Lonely Planet's Top 10 Countries to visit in 2015. Thanks a lot for sharing your nice photo. We used your image to illustrate a post on the European Parliament's Facebook page and we quoted you as requested by the Creative Commons attribution.